Moisturizes and quenches - silky cream. 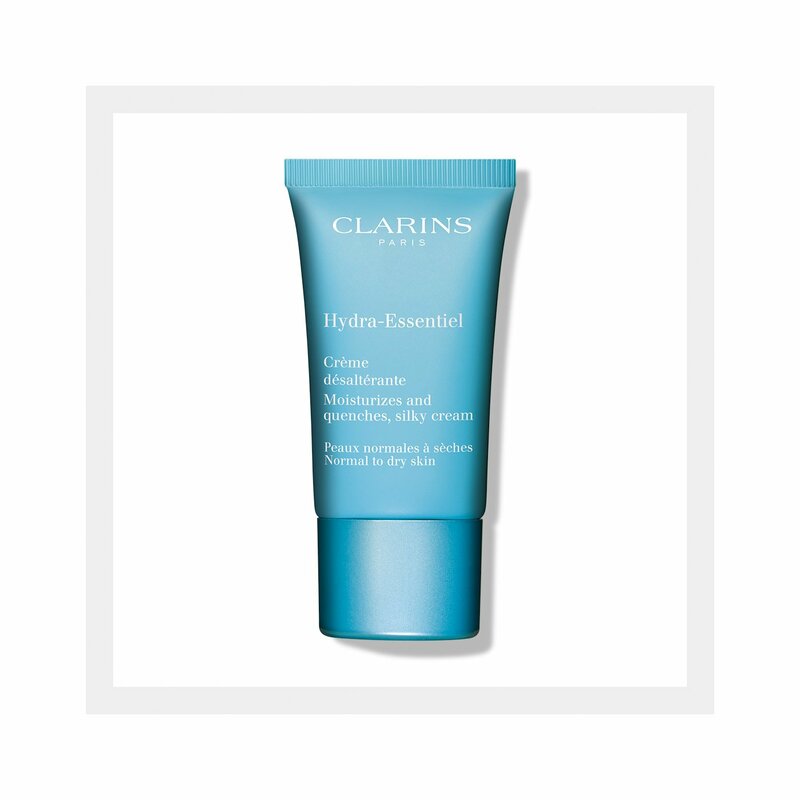 Luxurious silky cream plumps thirsty skin with precious moisture—and keeps it there—for all-day hydration. Shields skin from the dehydrating effects of daily thermic shocks that can leave it looking dry and weathered: sudden temperature changes, indoor and outdoor pollutants and environmental stress. 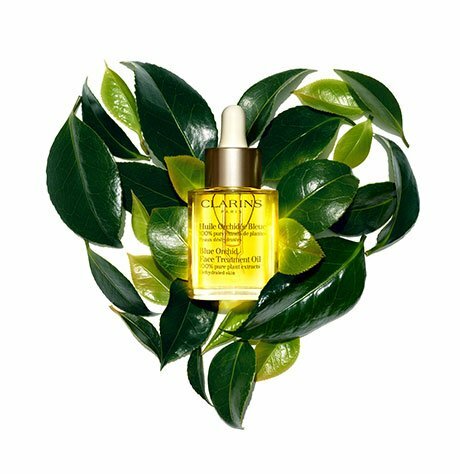 Quenches skin with Organic leaf of life extract—a succulent plant that enhances the skin’s ability to retain precious moisture—leaving it comfortable, radiant and perfectly hydrated.